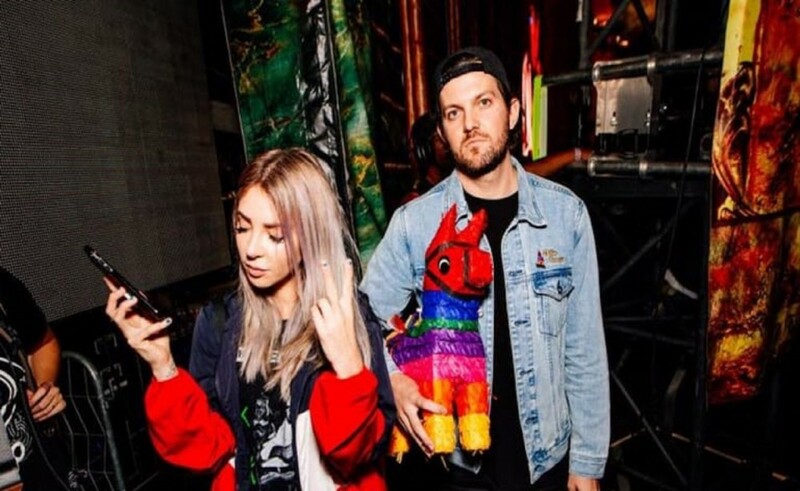 Dillon Francis and Alison Wonderland are nearing their co-headlining tour, and followers can lastly hearken to the title monitor of the tour—a long-awaited collaboration between the 2 titled, “Lost My Mind.” The monitor is out now Francis’s label, IDGAFOS. A combination of punching vocals weaving out and in of catchy notes construct anticipation as digital layers heighten the tune’s depth. Eventually, “Lost My Mind,” spirals into a unclean bass drop, releasing the pent up vitality the 2 producers culminate within the intro. Both artists teased the discharge throughout their respective units at EDC Orlando in 2018, and the complete monitor has actually confirmed to be well worth the wait. It’s clear that Francis is returning to his more durable roots after taking a quick bass break to supply his Latin-inspired moombah album, WUT WUT, which nabbed him a Latin Grammy nomination on the tail finish of final 12 months. Francis and his Aussie counterpart will likely be kick off their joint tour in Madison, Wisconsin on January 31. Check “Lost My Mind” in full beneath.